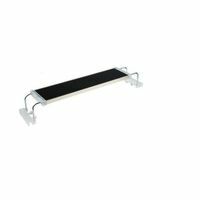 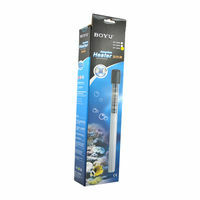 It is an Aquarium Fish Tank Anti-explosion Submersible Heatera and also the aquarium heater is totally submersible. 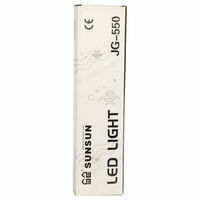 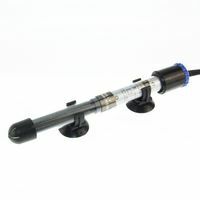 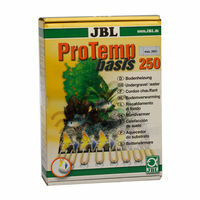 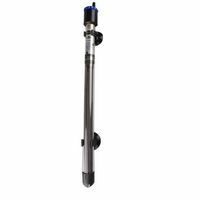 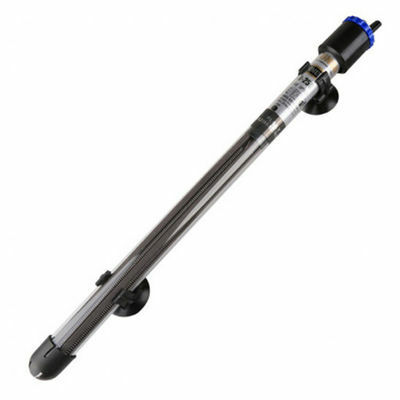 JRB 250 can be used in both freshwater and salt water iwitha adjustable temperature from 18 degree to 34 degree. 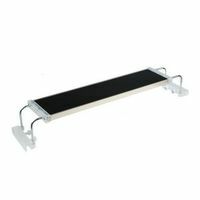 Dimensions: 17" x 3" x 2.25"